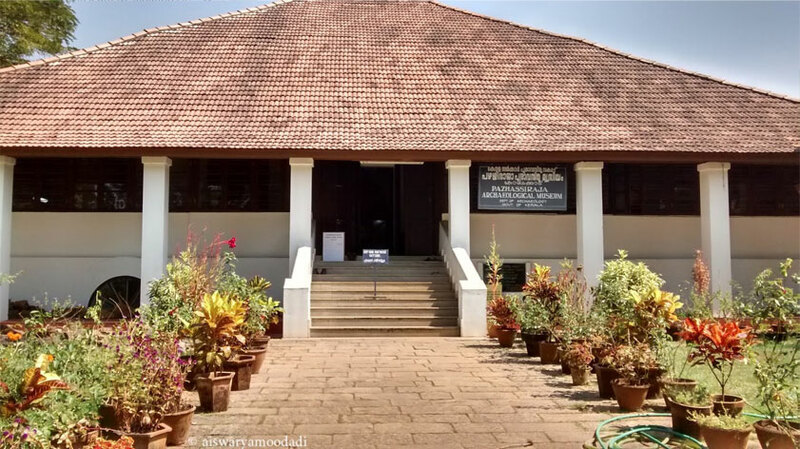 Pazhassiraja Museum is situated in Kozhikode district. Pazhassiraja museum was set up as a tribute to the famous Pazhassiraja Kerala Varma. It was him who had started the ‘Pazhassi revolt’ against the British East India Company in the 1700’s. He was popularly called as the Lion of Kerala. Memories of this great freedom fighter are preserved in a good manner in this museum. This museum is managed by the Archaeology department. Some of the items displayed here include the coins, mural paintings, stone carvings and several other artifacts. There is an art gallery adjacent to the museum which houses some of the best paintings of Raja Ravi Varma.